FAMILY. FRIENDS. FUN FOOD. REFRESHING SPIRITS!  BRISAM’S GRILL, BAR AND PATIO. 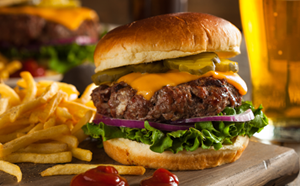 For the past 10 years, Brisam’s has been my “go to” for the best food and drink in Cave Creek, great staff, wonderful ownership and truly my “home away from home”. 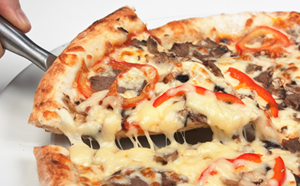 From the pasta’s to pizza to steak and seafood this restaurant is and always has been at the top of my list ! Love you Brisams ! WHISKEY PENNE PASTA. CLASSIC PASTA WITH A JACK DANIEL’S CREME SAUCE.